Grammar is the strength of the English language. Its incorrect usage can kill the meaning of a sentence. Generally, people get confused between prepositions, such as “at, in, and on”. A preposition is one of the most important parts of speech. A preposition is a word that shows the relation between a word and a noun or a pronoun that comes after the preposition. Understanding prepositions are important for a strong grammatical base. Let’s learn prepositions of time. Prepositions of time include at, on, in, by, till, until, up to, during, for, throughout and since. We use “at” for a precise time, “in” for months, years, centuries and long periods and “on” for days and dates. - Do you think we will go to Jupiter in the future? - There should be a lot of progress in the next century. - Do you work on Sundays? - His birthday is on 31 July. - Where will you be on Valentine’s Day? The stars shine at night. We finished the test at the same time. He's not home at present. Try later. When you use ‘last, next, every, this’ in your sentence, don’t use at, in, on. The above-mentioned examples of prepositions will help you complete the sentence formation. 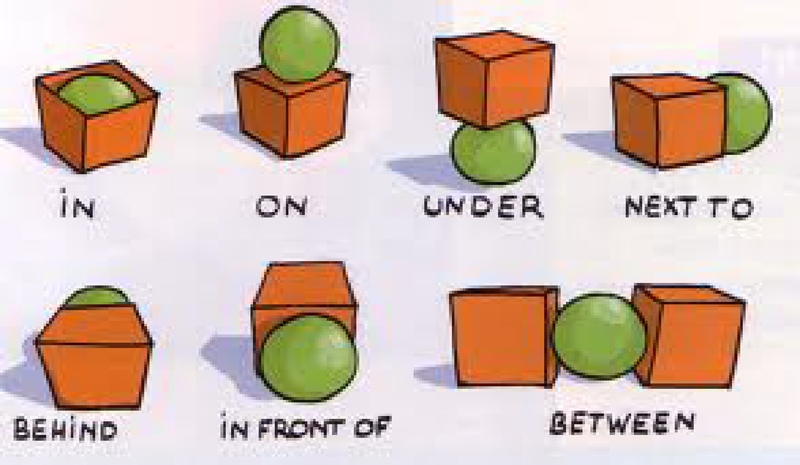 Keep practicing these prepositions and improve your communication skills by using them appropriately. You can study them with the help of an online English guide that will help you improve and develop your English grammar skills. 2. What are some common mistakes in preposition? 3. Use of could, should, would? 4. How to help in pronunciation in an online class? 5. How to use measuring words?